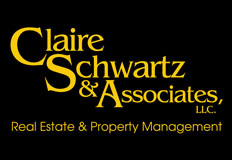 We would like to welcome our newest Orlando Property Management Company Claire Schwartz & Associates to FloridaRentalAds.com! Claire Schwartz has been in the Real Estate business for over 20 years in the greater Orlando area. She is very active in the Orlando Narpm chapter and currently serves as Legislative chair and just recently earned her RPM® Designation. 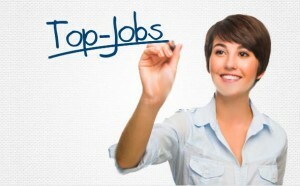 Special guests PropertyBoss Solutions and FloridaRentalAds.com will present to the Tampa Bay chapter of NARPM, Tuesday, Nov. 15 during lunch at Landers Steakhouse. Mario Villanueva with PropertyBoss Solutions will “demystify” the Search Engine Optimization (SEO) process for local Tampa property management companies and share best practices for increasing SEO rankings, as well as SEO tactics to avoid. 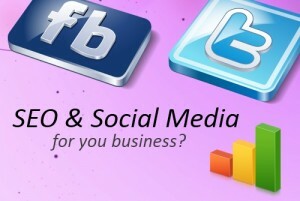 FloridaRentalAds.com founder Robbie Tarter will present tips for optimizing your Facebook fan pages and “likes,” along with other industry trends to improve your social media presence. The Florida State chapter of NARPM has scheduled the first annual convention and tradeshow for September 22,23,24 2011 at the Crowne Plaza Hotel in Downtown Orlando. Are you attending? if so comment below and tell us you will be there! We had a great time in Sarasota at the NARPM chapter event. Harry Heist from Evict.com was the speaker and he covered a variety of popular topics relating to Property Management law. There were 60 Property Managers in attendance and we were very pleased to Sponsor the event and met many new faces. The chapter even signed up 4 New NARPM members! The chapter Board did a great job putting together such a great event. We look forward to many more future events.